We are proud to support and to print the charity cookbook Recipes to Remember which is now on its second print run just weeks after launch! Brimming with nostalgic recipes from famous faces, it was launched at The Times & Sunday Times Cheltenham Literature Festival in October and has sold most of the original print run in just a few weeks. Compiled by creative dream team, Kelly James, from Shadowplay Design and Natasha Willmore, from Culpepper & Co with photography by Phil James, of Shadowplay Media. Kelly & Tash have donated their professional (and personal) time over the last year to collate, contact, write, cook, photograph and design and self publish their beautiful cookbook. Recipes to Remember champions the link between fond memories and favourite foods. Featuring more than 60 mouth-watering recipes from hearty roasts to creative cakes. The cookbook combines scrumptious recipes and warm-hearted memories such as Tom Kerridge’s ‘My Mum’s Sausage Roast’ that reminds him of growing up and Gabby Logan’s ‘Orange Chicken’ that’s a firm family favourite and great for warming up Autumn evenings. 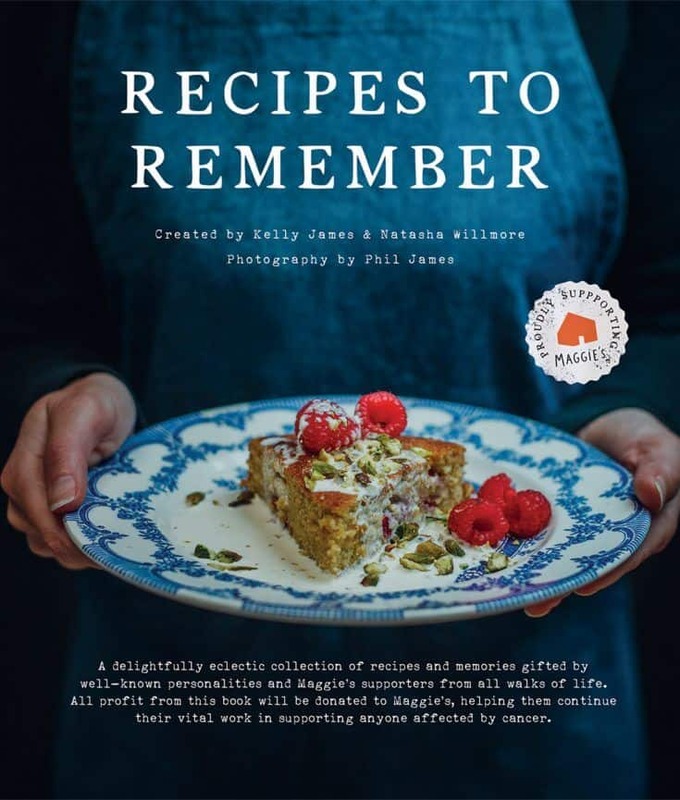 The book is further supported by the Recipes to Remember website that invites members of the public to share their own mouth-watering memories. All of the profits go directly to Maggie’s to help them continue their important work. 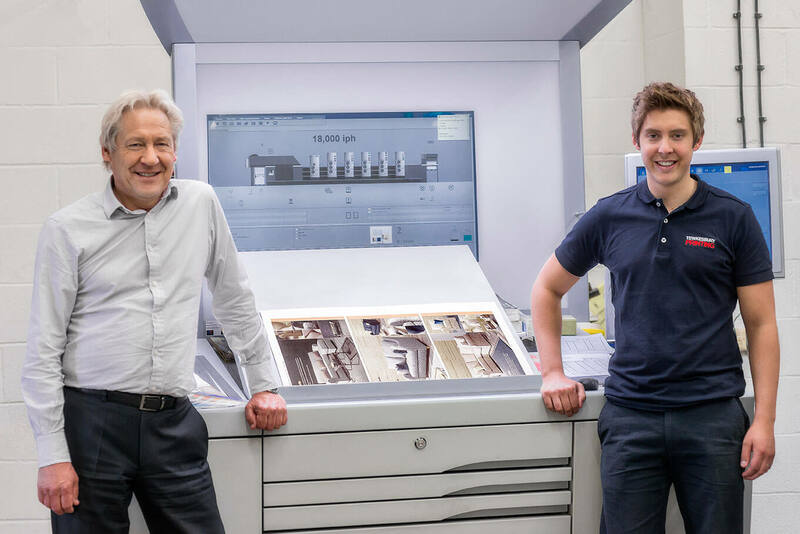 Tewkesbury Printing is re-equipping its prepress and finishing to maximise its efficiency and productivity. The Prinect prepress software is being upgraded to the latest, seventh generation Prepress Manager specifications which Tewkesbury saw at Drupa. This software will enhance job preparation, including impositions and trapping right through to platemaking, the transfer of data to the press and will make pre-press a smoother operation. In the finishing department a highly specified Polar 92N Plus will be delivered in the next few weeks with a stacklift uploader, jogger and stacklift downloader. This system replaces a 15 year old model which will be sold on. 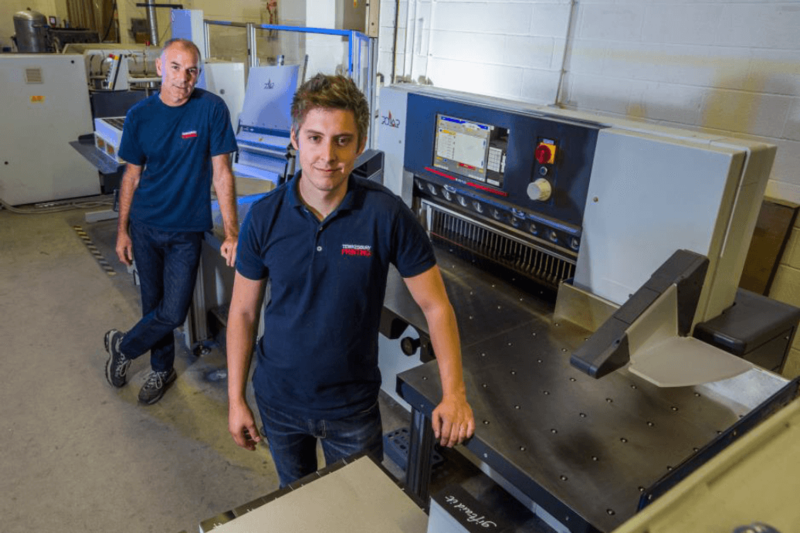 Now the company will benefit from the easy Opti-knife knife-changing device and enhanced job data storage as well as the more sophisticated touchscreen user interface. All the equipment will be used to produce brochures, leaflets and point of sale material as well as other commercial work. It will also enhance its digital and mailing operation. The plant works a 24/4 programme, moving to double day shifts on Friday. It is a very environmentally aware company that can offer carbon neutral printing. Tewkesbury is also adding a B2 sheetfed laminator to speed up the production times for litho and digital laminated work.